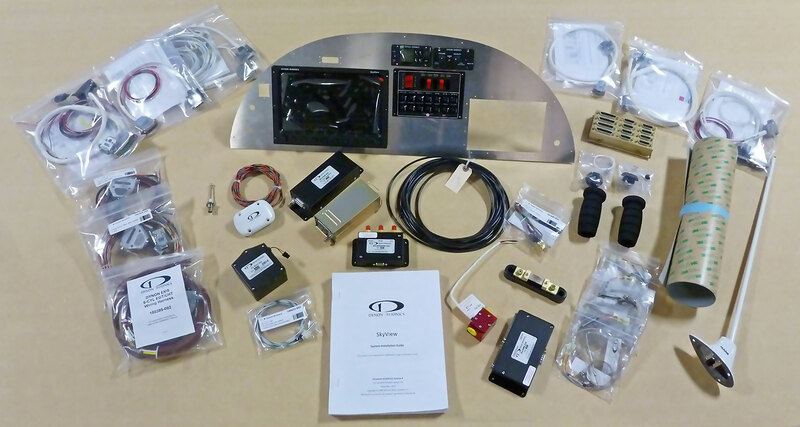 Zenith Aircraft Company supplies complete instrument panels and avionics kits to help builders complete their own custom instrument panels, using the most modern available avionics. 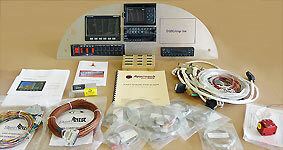 Contact us for details on available Garmin avionics or other requirements you may have. Below: Instrument Panel, as equipped on the STOL CH 750 prototype factory demonstrator aircraft (for the Continental O-200 engine). 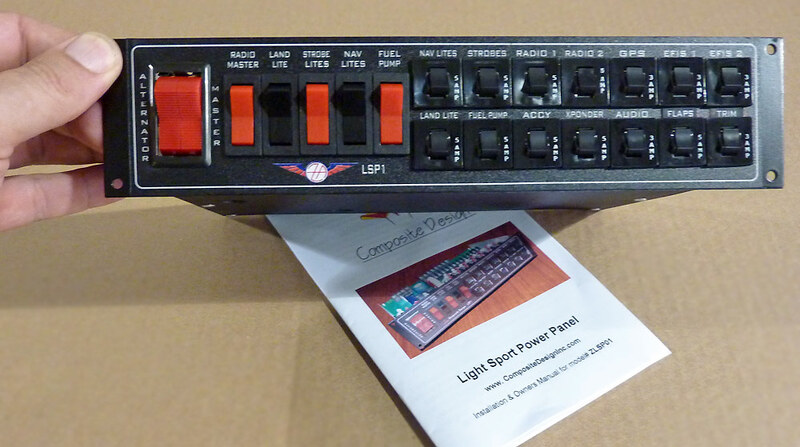 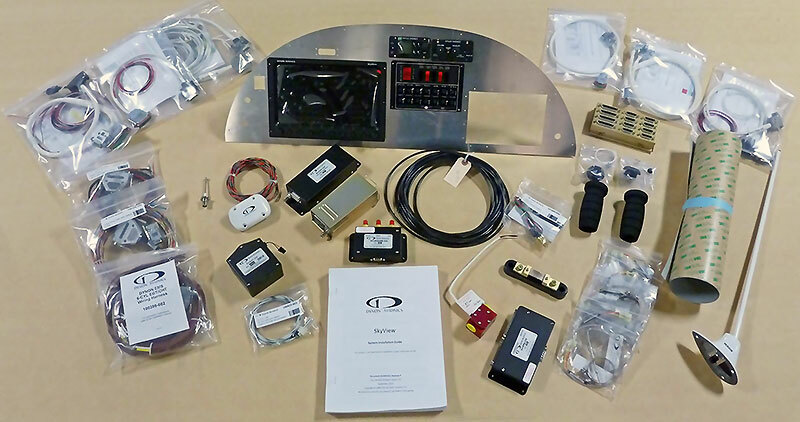 Let us know what your custom avionics needs are... whether you need a single instrument or a full custom panel. 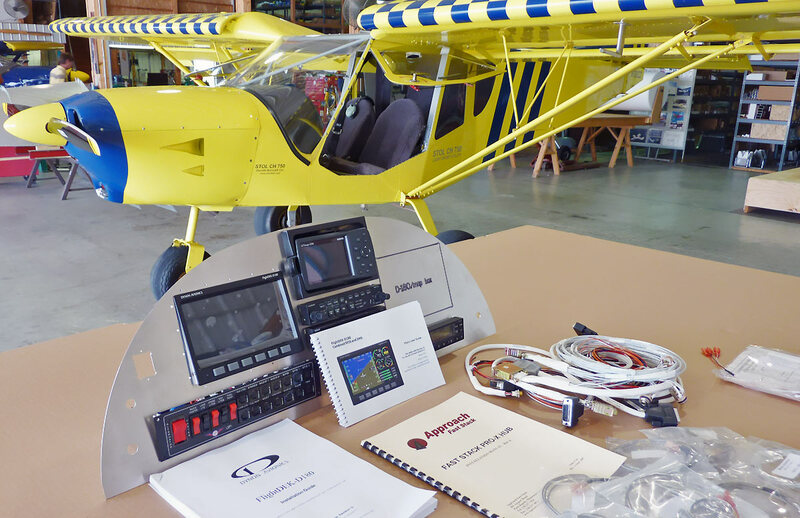 � Zenith Aircraft Company: 2014-03-19 All information, equipment and features subject to change without notices.